One copy allows to install Total Network Monitor on one computer. Choose the required number of copies according to the anticipated number of TNM installations in your network. 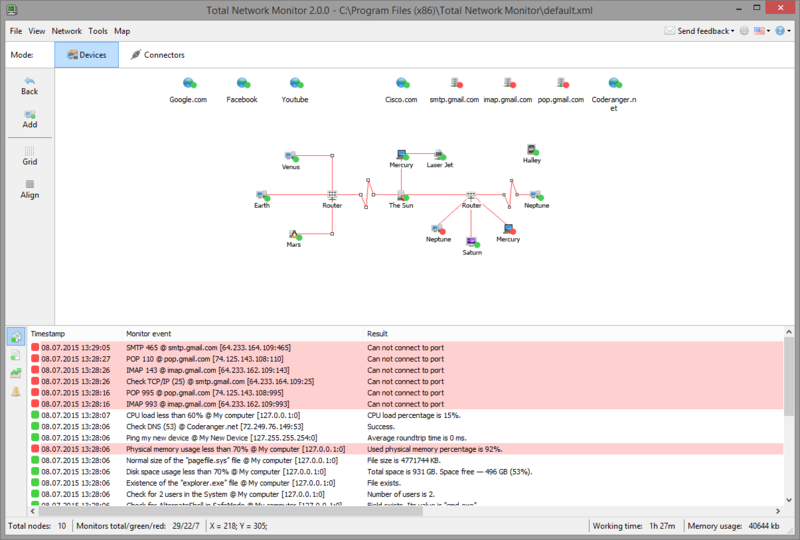 Total Network Monitor helps system administrators maintain local area networks by continuously checking the availability of network computers and services. 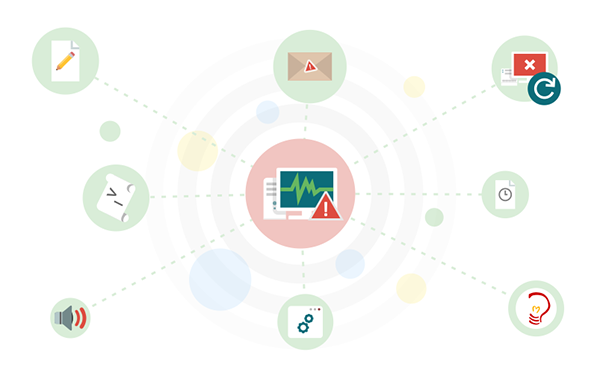 While continuously monitoring your local network, Total Network Monitor sends instant alerts once an issue is detected, helping to correct issues before they become problems. 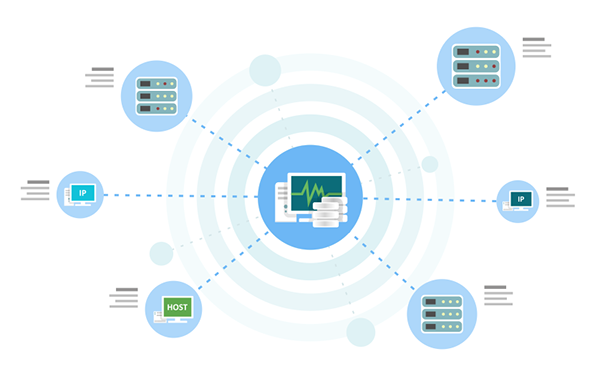 Low bandwidth and low CPU consumption, multi-threaded performance and comprehensive reporting make Total Network Monitor an ideal solution for networks of any size. 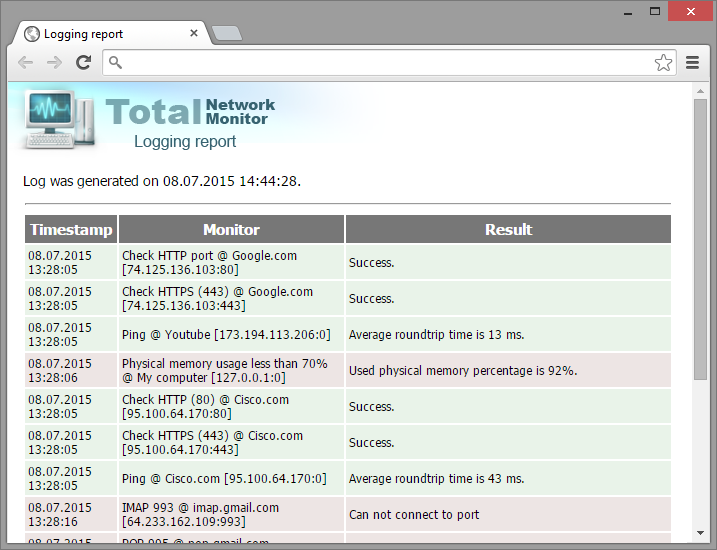 Total Network Monitor does much more than verify availability of servers on a schedule. A wide range of sensors allows to check the status of various components of your network infrastructure. The simplest and most popular sensor is ICMP ping. Available since the early ages of network computing, ICMP ping is the simplest and lowest-level are-you-alive request. The higher-level TCP/IP sensor allows to check whether your web-, mail- or file-server is working by sending requests to certain TCP ports. 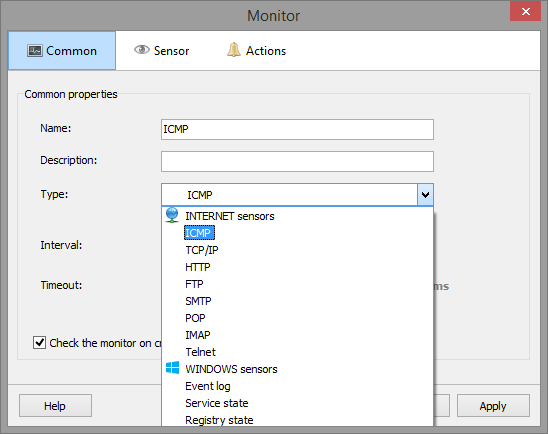 Windows sensors allow to verify that your network computers running client and server versions of Windows are healthy. Registry state, system efficiency and file system integrity sensors are also available. Established networks are expected to be up and running upwards of 99% of the time. By being aware of the issue immediately after it occurs, one can prevent a small problem from growing into a large disaster. 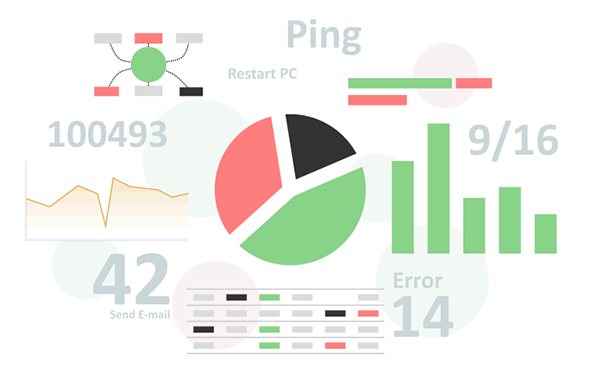 When Total Network Monitor detects an issue, it attempts to alert the system administrator by performing one or several pre-configured actions: play a sound, display a message on the local computer, send an email with a detailed description of the incident, push an instant message or contact the administrator via an external application. 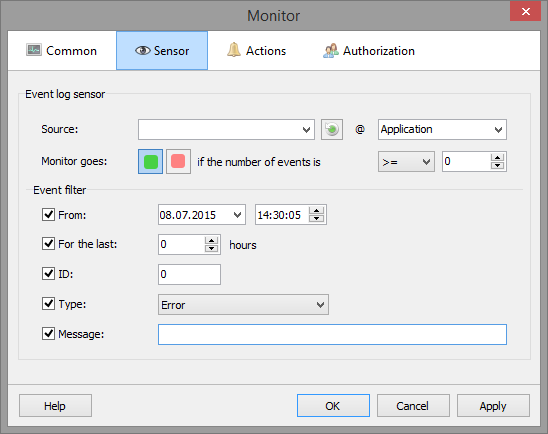 In addition, Total Network Monitor can perform steps to mitigate the issue automatically (e.g. 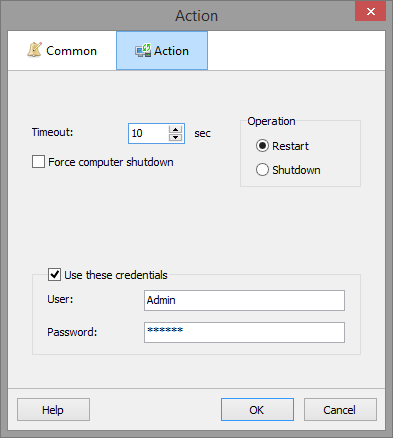 by launching a troubleshooting app, performing a remote reboot or attempting to restart the affected service). 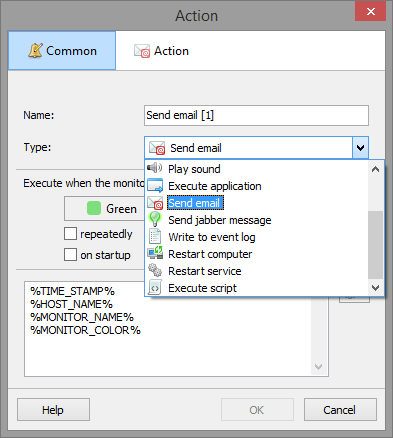 All issues can be silently logged into a text-based log file. Total Network Monitor comes with the ability to display a real-time map of your network. 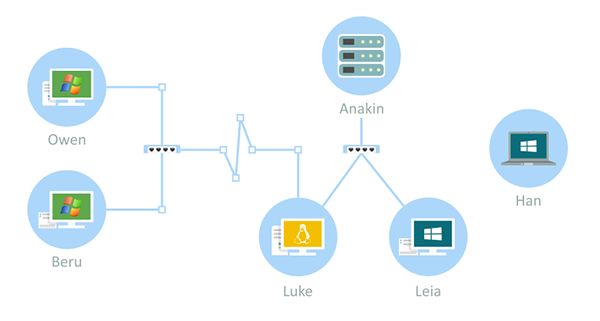 You can rearrange icons that represent available nodes such as network devices, computers and appliances, and create links between them. Nodes that require attention are highlighted in red, allowing you to see what’s wrong with your network in a single glance. 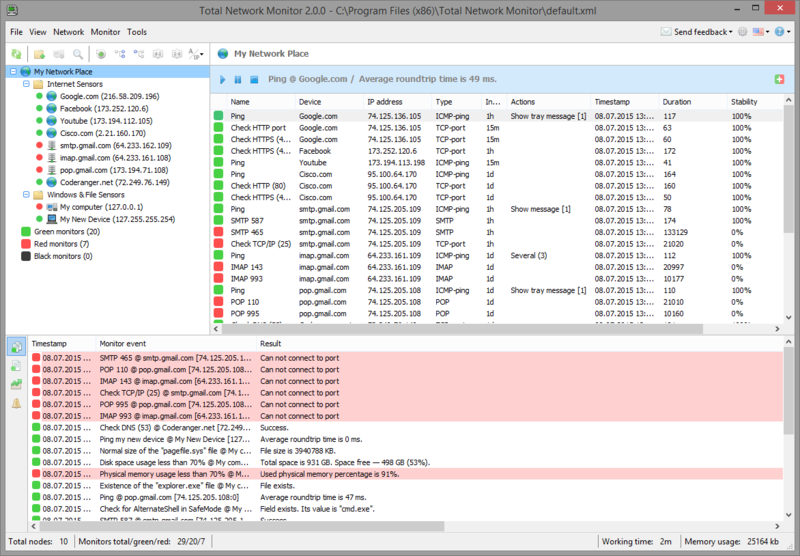 Total Network Monitor records the state of all active monitors, logging comprehensive information about the state of your network and the availability of all of its services. This information can be viewed directly on the Statistics pane and in the Activity Diagram or exported to produce a printable and sharable report. The logs display total network uptime and status of services, and list allow to view the full history of connectivity issues and downtimes. The log on performed actions can be viewed separately. The logs can be customized to present as much or as little information as needed, allowing to print or send executive summaries or display full technical detail about each and every issue. Make money from selling TNM! How many copies of Total Network Monitor do you need? $190 per copy Best value! Software distributors, IT-providers, and other IT-related companies may join our distribution program. Make money from selling TNM 2 to your customers!